Wayyy before Ray and Rondo, Bob Cousy was the man in Beantown. 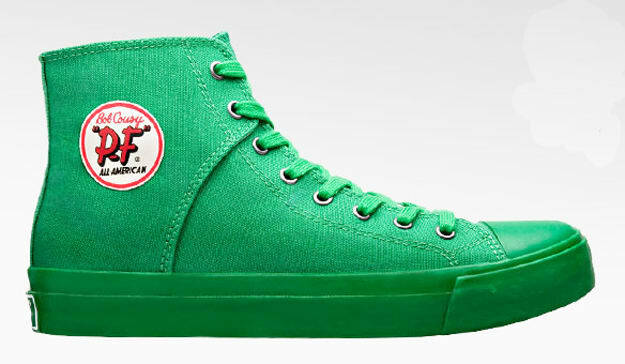 Last year, Cousy&apos;s sneakers got the support of the Internets, now PF Flyers is following up with a high-top in classic colorways. First debuted in 1956, these were Cousy's go-to when he felt like he needed a bit more ankle support than his low tops. Would we ever ball in them? Hell no. But we may hit the streets with them heavy this spring. Available now, check all the colorways below.